PT & Rehab – Bit of Honey Training, LLC. 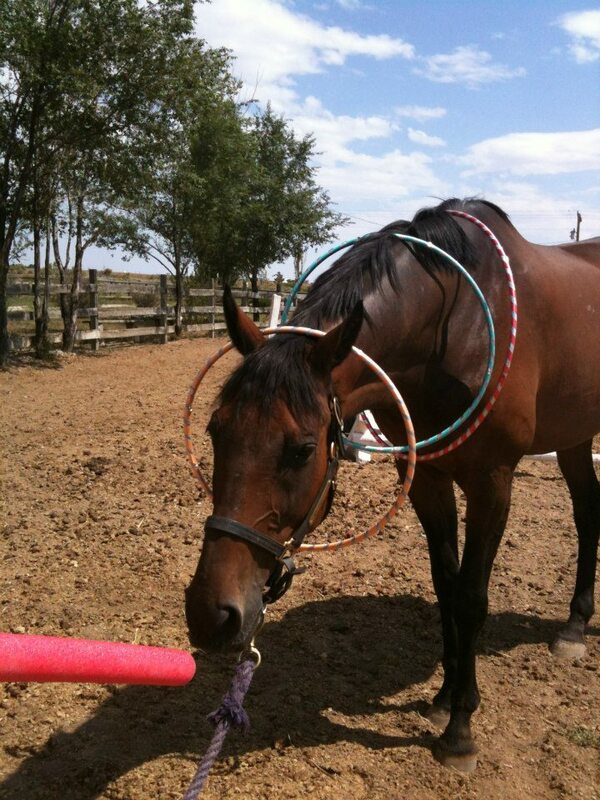 Whoever said “healthy as a horse” obviously never owned one! 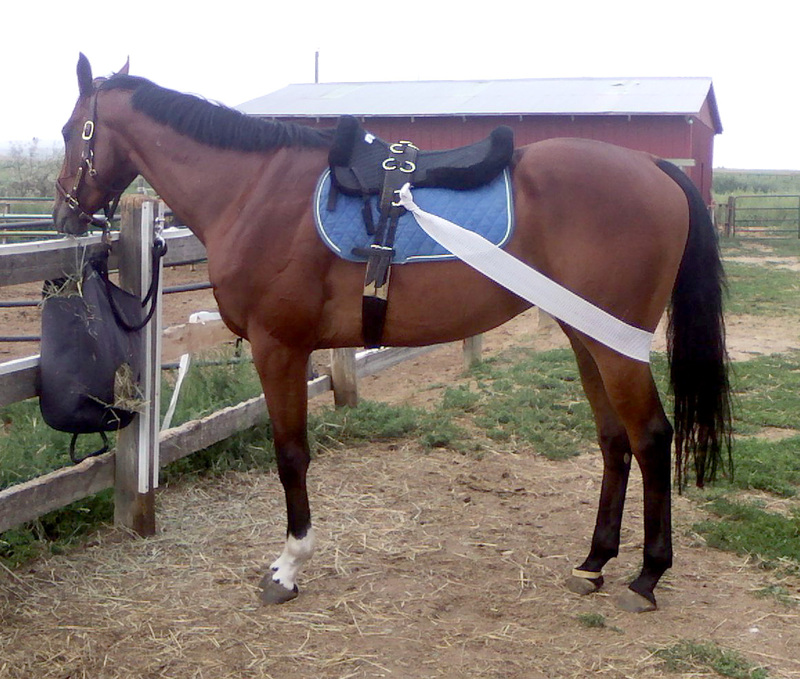 For horses recovering from an injury or medical procedure, therapy at Bit of Honey includes developing a specialized therapeutic program specific to the needs of each individual horse. 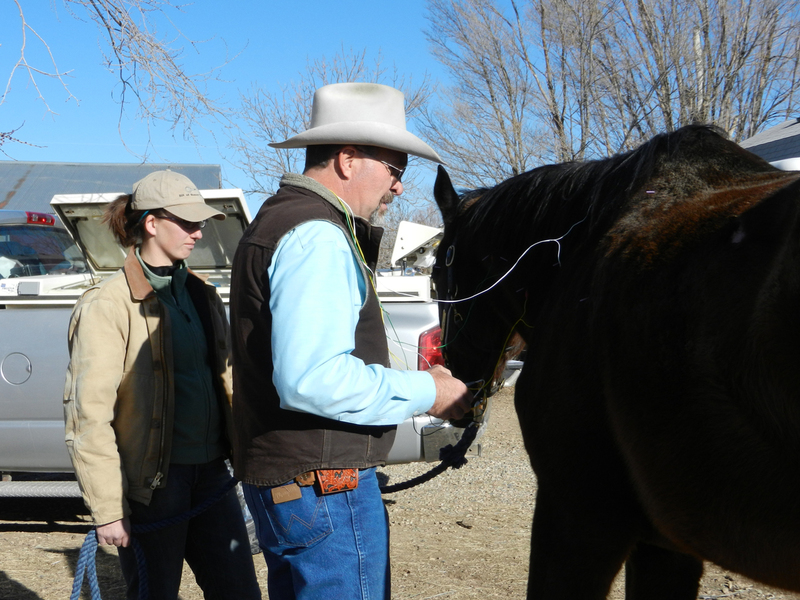 This is a team effort involving not only the horse and trainer, but also the owner, regular veterinarian, farrier, and any specialists participating in the horse’s care. 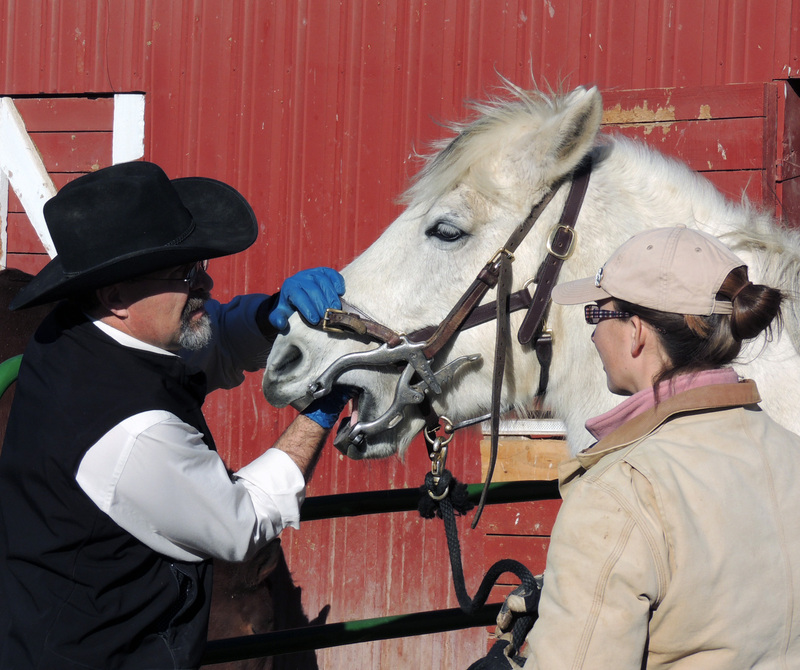 Rehab includes attention to dental issues, exercise physiology, nutrition, specialized farrier work, kinesiotaping, acupuncture, massage, and manual therapy. While most often we work with neurologic cases and lameness issues, all types of horses and rehabilitation cases are welcome. If the owner doesn’t know where to start, many specialists have worked with Bit of Honey over the years and are happy to provide services to develop your horse’s team. Care and therapy is coordinated by Kim Leonard.